Berry season is here, and all over Vancouver we’re feeling blue…and red, and purple thanks to the bounty of beautiful local berries available in the region. At two upcoming Vancouver Farmers’ Markets, all things berry will be celebrate with their Berry Festival and BC Berry Pie Competition. 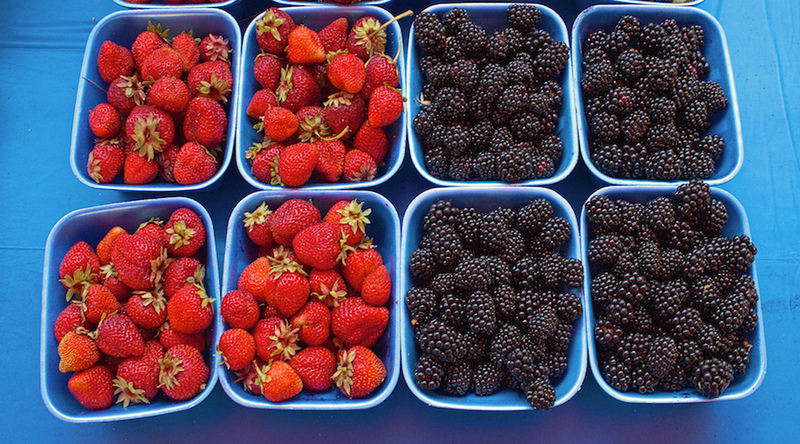 On July 13 from 2 to 6 pm, The Main St Station market will feature all sorts of berry good things to do, see, taste, and learn, including berry storage tips, dog treats, a Berry Food Swap (pre-registration required), recipes, and of course plenty of berries to buy. 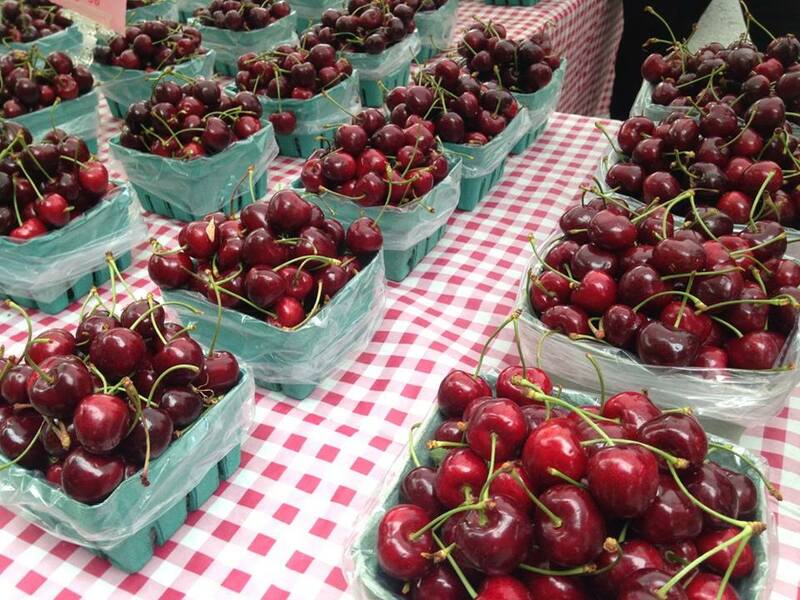 The fun continues July 17 from 10 am to 2 pm at the Mt Pleasant market, when it’s all about berries again, with the addition of the BC Berry Pie Competition, where they’ll crown Vancouver’s best berry pie baker. Hello cherry, blueberry, blackberry, raspberry, strawberry, and…you get the (yummy) idea. Anyone can enter the pie contest, however competitors must register ahead by July 13 online or via a form available at market info booths. Judging takes place at the Mt Pleasant Farmers Market, and sampling will be available by donation, so stick around if you are a pie fan. More information about and Food Swap and Pie Contest registration for the 2016 VFM Berry Festival is available online. Lindsay is a former Daily Hive Food Editor. A fourth generation Vancouverite, she has also lived in Toronto, NYC, and LA.